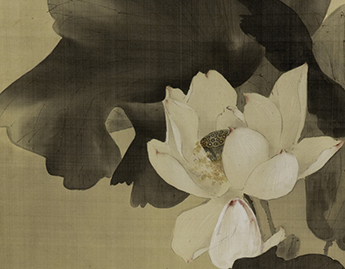 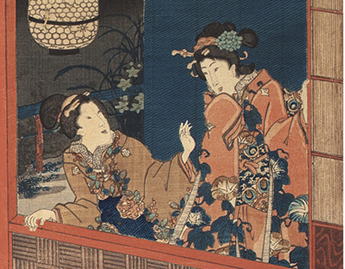 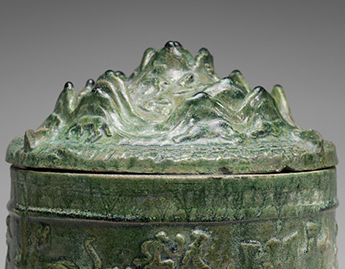 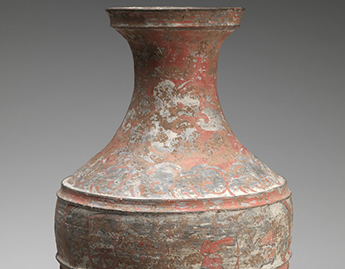 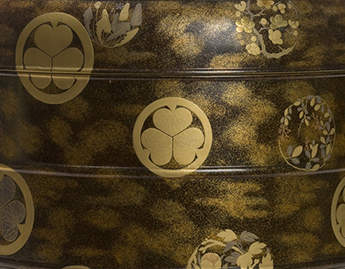 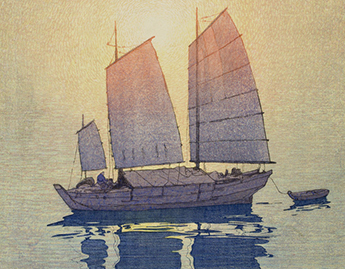 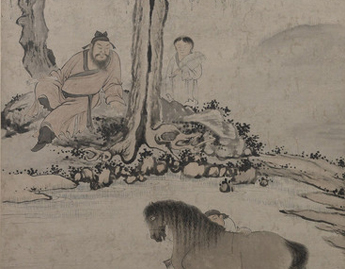 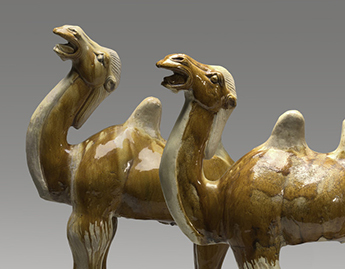 The Museum has strong examples of Japanese and Chinese scrolls, prints, and decorative art. 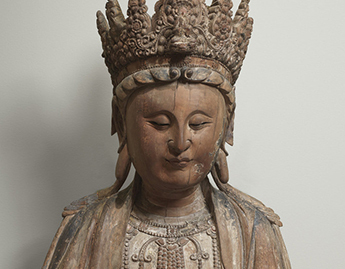 Of particular note are our Japanese prints, a special collection of netsuke given by Margaret Ruth Richter (Class of 1939), and an important group of ceramics and sculpture donated to the Museum in 2012 by the Arthur M. Sackler Foundation. 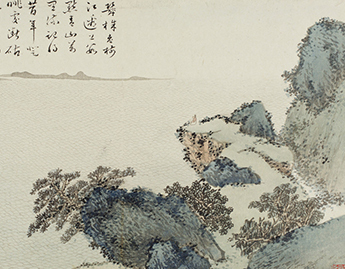 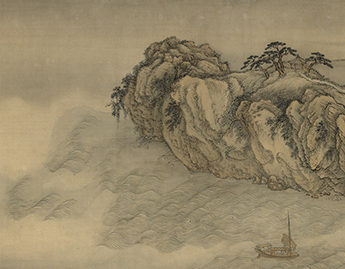 Among our highlights of East Asian art are a Chinese Guanyin dated to 960-1368, a significant hand scroll by the Chinese artist Wang Hui, Spring Dawn at Yanji [Rock of Swallows], painted ca. 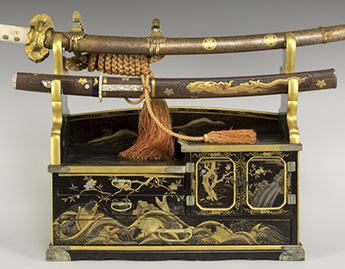 1695, and a pair of 18th-century Japanese screens depicting the famous Tale of Genji.